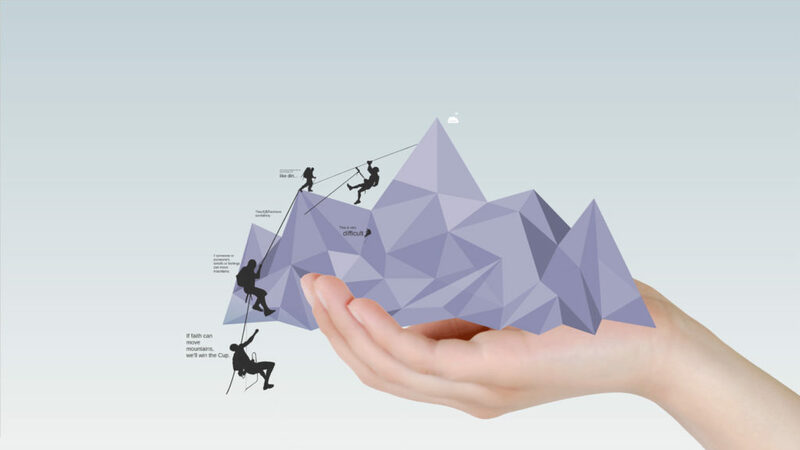 Prezi template with mountain polygon shape is best for motivation topic. The concept of holding an obstacle in your hand. The hand is holding mountain and mountain climbers. This entry was posted in Best Prezi presentation templates and tagged an, and, concept, dowload, downlaod, download, download prezi, downloadprezi, for, hand, holding, in, ios, is, motivation, mountain, mountains, move, of, presentaion, presentasi, presentation, presentation video, prezi, prezi.com.